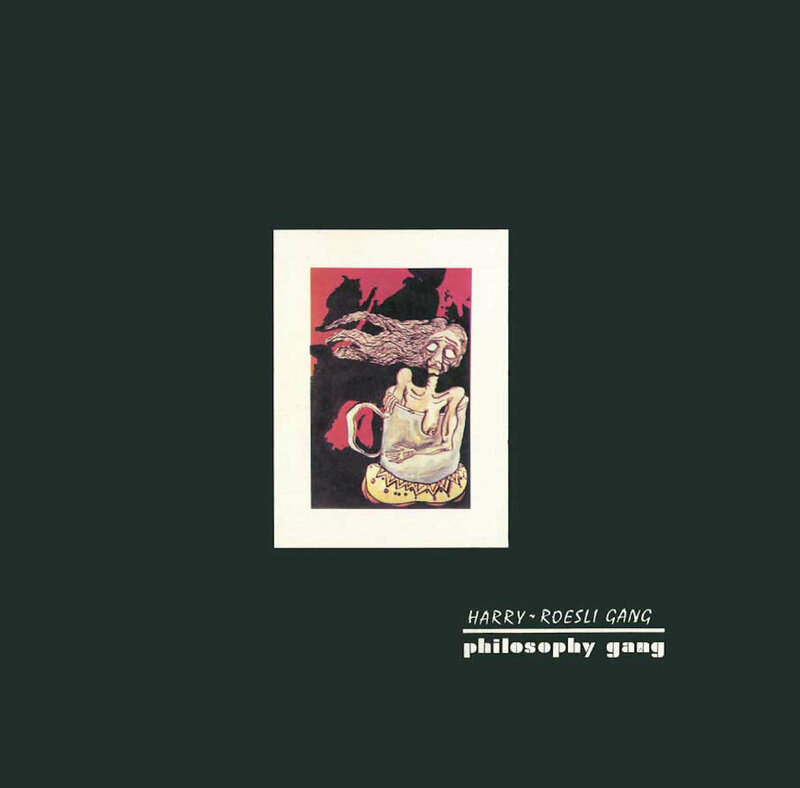 Philosophy Gang is the first album of the music group led by Harry Roesli, Harry-Roesli Gang ( one of the most famous Indonesian psych band from the 70's), which was released in 1973. Although recorded at Musica Studio's in Jakarta, this album was released by Lion Records in Singapore. Together with two other masterpieces, Opera Ken Arok and Titik Api, it formed the Harry's Trilogy that been considered the best from Harry-Roesli Gang. It is musically at the crossroads of psychedelic, soul and jazz lightly tinted with exotic/ indonesian sounds. Funky brutal drums, mad organ solo, fuzz guitar are brilliantly mixed to softer sounds. The Philosophy Gang album was ranked 34th in the list of "Best 150 Indonesian Albums" by Rolling Stone Indonesia, published in issue #32 in December 2007. The sixth song from the album, "Malaria", was ranked 44th in the list of "150 Best Indonesian Songs" published in issue #56 of December 2009 by the same publisher.